In 1905, while at the Smithsonian Museum in Washington D.C., then President Roosevelt admired the artistry and sculpted relief of the coins that were part of an ancient Greece exhibit. 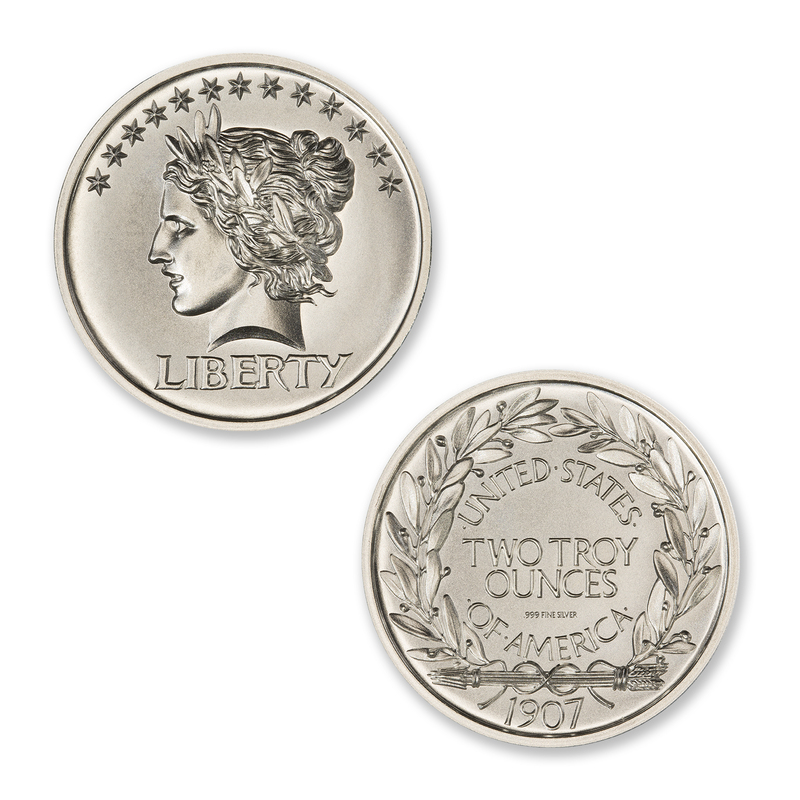 It was his opinion that the coins that were currently being minted in the United States were bland and uninspired. 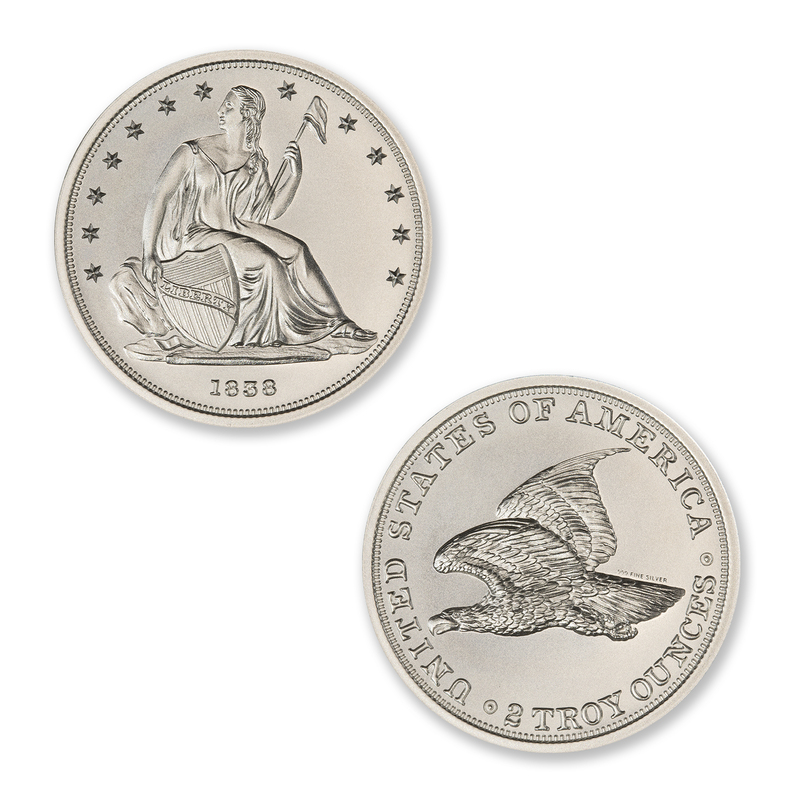 Roosevelt had recently befriended renowned artist Augustus Saint-Gaudens and he challenged him to redesign the entire line of U.S. coinage, from the Cent to the Double Eagle using higher artistic standards and sculpted with higher reliefs then currently being produced. At the time, there was a law in place from 1890 that governed coinage designs, that dictated that the same designs had to remain in place for a minimum of 25 years. So without congressional approval, the only coins that could be redesigned at the time were the cent and the four gold pieces. 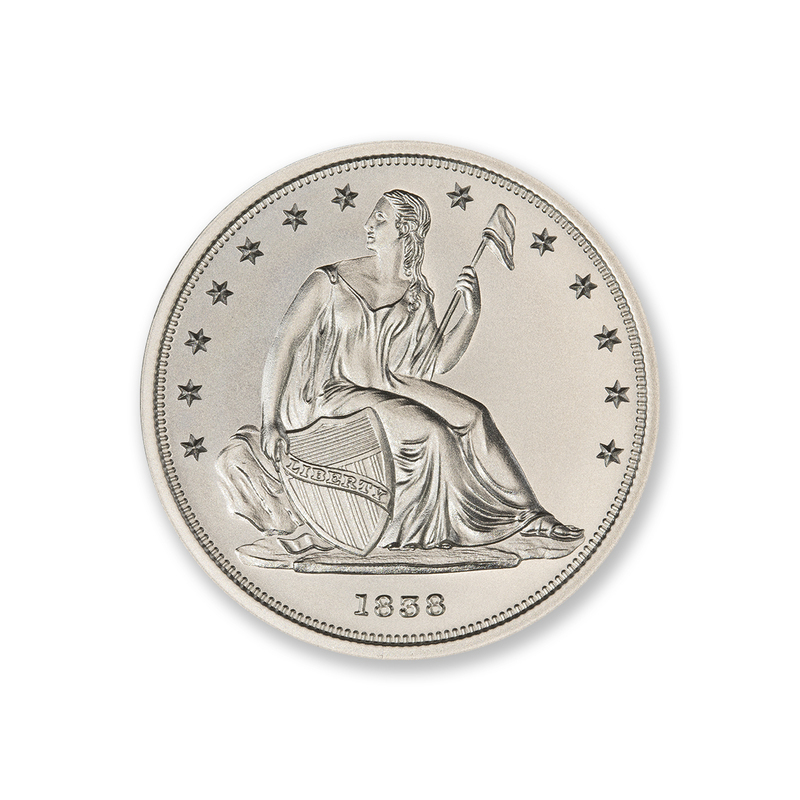 Roosevelt empowered Saint-Gaudens to undertake the redesign and granted him “complete artistic freedom” within the limit of the current coinage laws. Augustus Saint-Gaudens was 56 at the time of the assignment and in failing health. He was only able to complete the redesign for the $10 and $20 Gold coins. 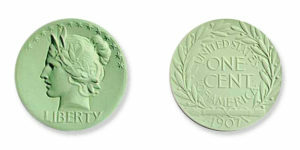 Only sketches and plaster models were completed for the One Cent redesign before he died in 1907 at the age of 58. 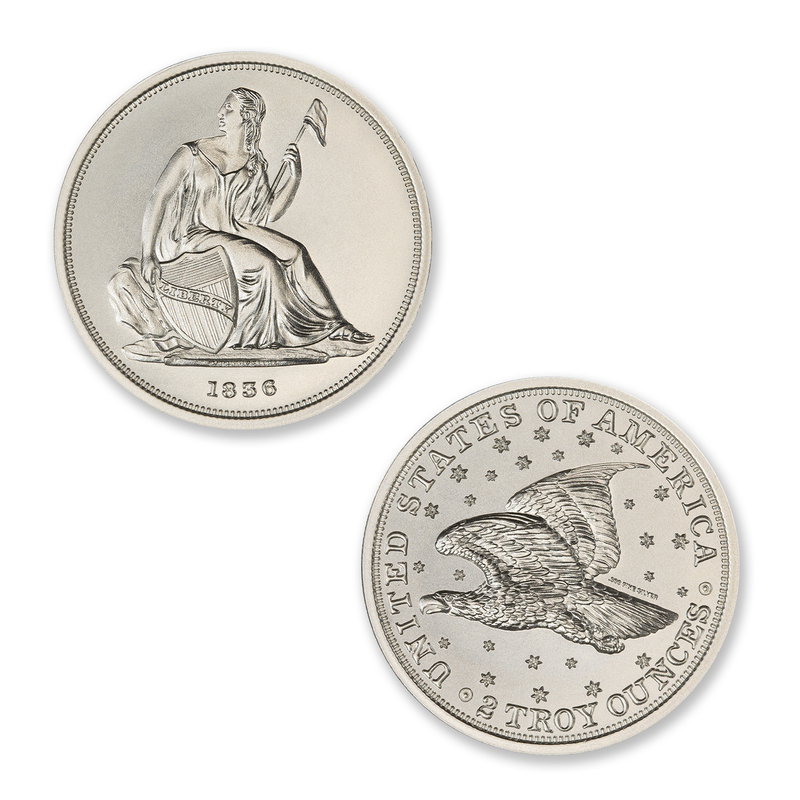 Originally intended to have a flying eagle on the obverse of this coin, instead, the head of Liberty graces the final version. 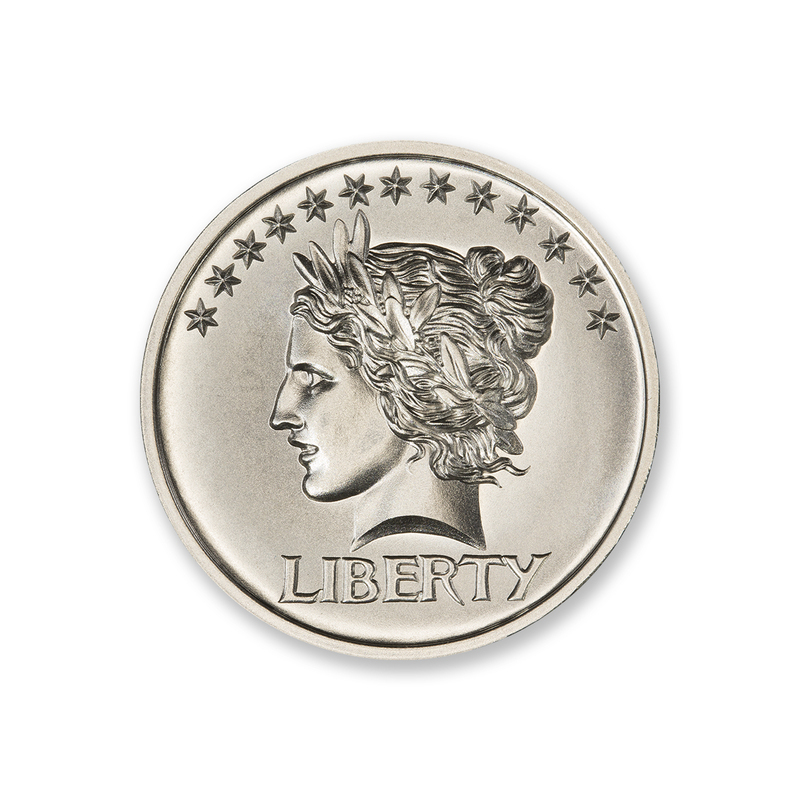 The head of Liberty is closely associated with a relief of the head of Victory, also modeled during this period. 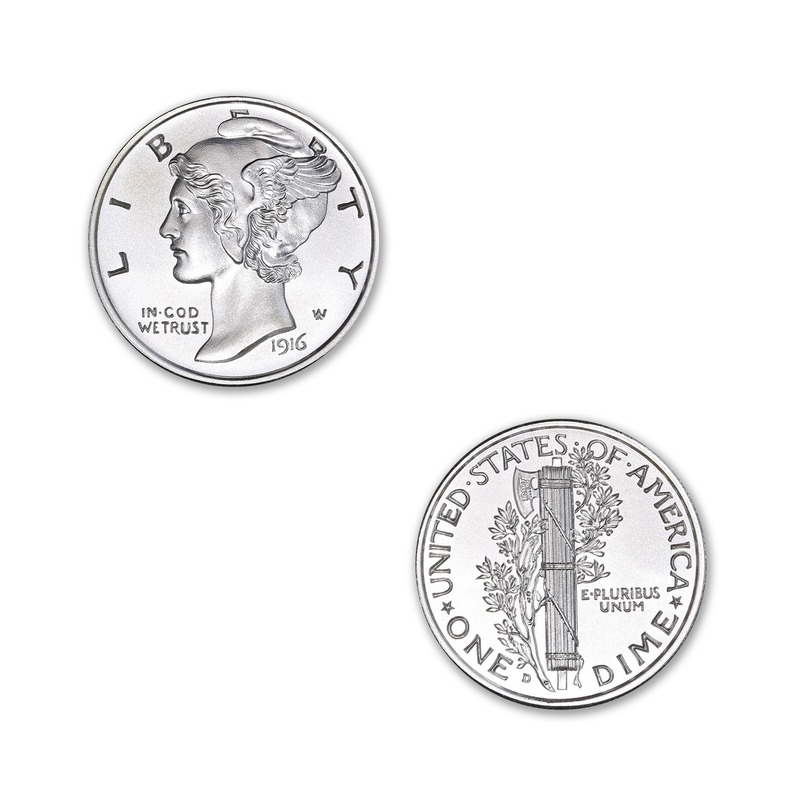 The model for the reverse of the coin had the traditional laurel wreath and fasces. 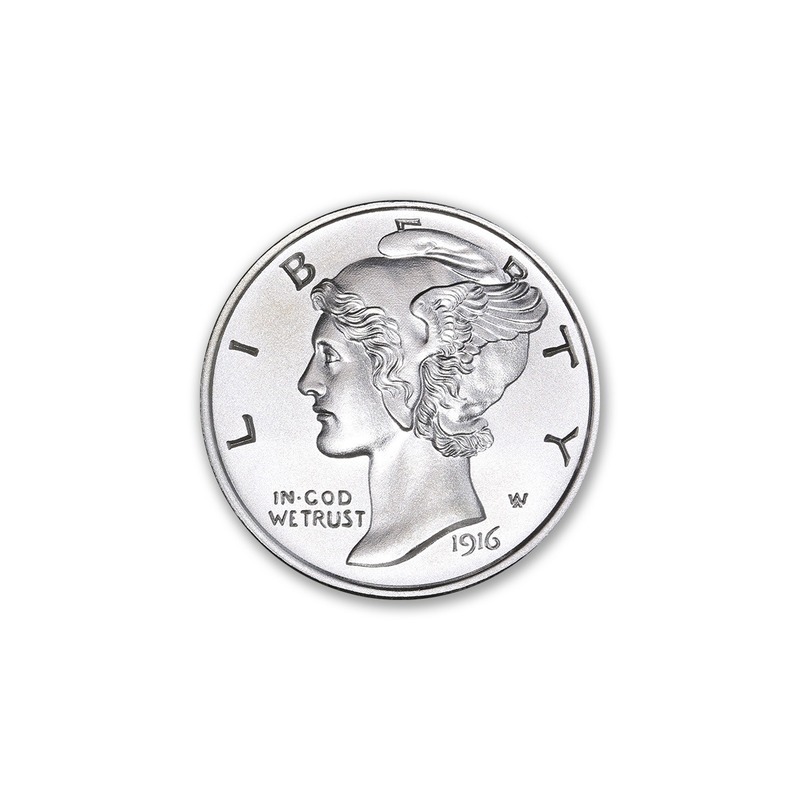 Obverse: The head of Liberty with thirteen stars along the top circumference, and the word LIBERTY below. 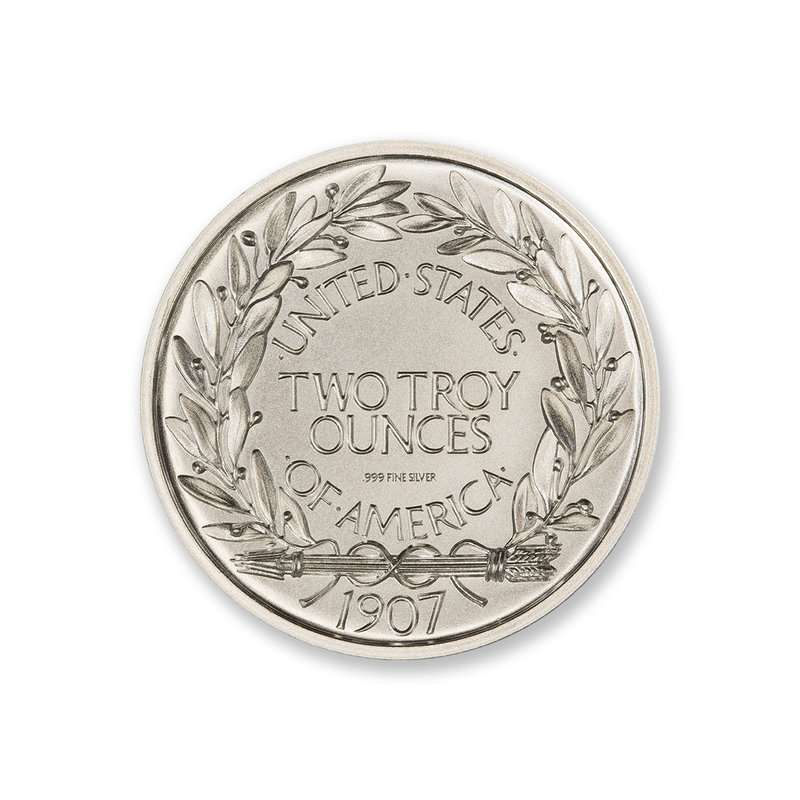 Reverse: Traditional laurel wreath and fasces encircle the outer circumference, with the words “UNITED STATES OF AMERICA” above and below the inner circle of the wreath, and TWO TROY OUNCES in the center, with the hallmark below. The date is located at the bottom center.